Wood windows have been "in vogue" for centuries. 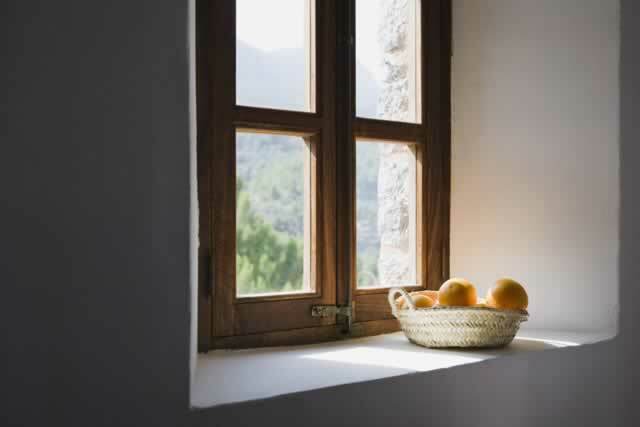 As metal and synthetics have earned a foothold in the replacement window market, wood windows remain the top choice of those who love a traditional style. Wood windows are often used in remodels of older homes to maintain the original look and character, but their endless design versatility makes them a great option for newer homes as well. Maintenance for wood windows is a bit more involved than the upkeep of other window types, but the unique beauty of wood windows cannot be duplicated with other materials. Best of all, the options for painting your wood windows are endless! As such, wood windows not only reflect the character of your home, but can also reflect the personal style of those who live there.